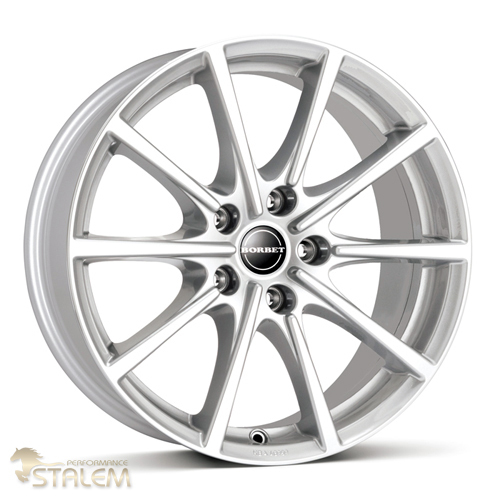 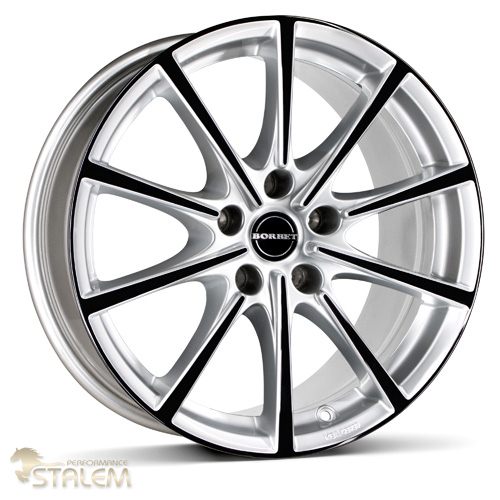 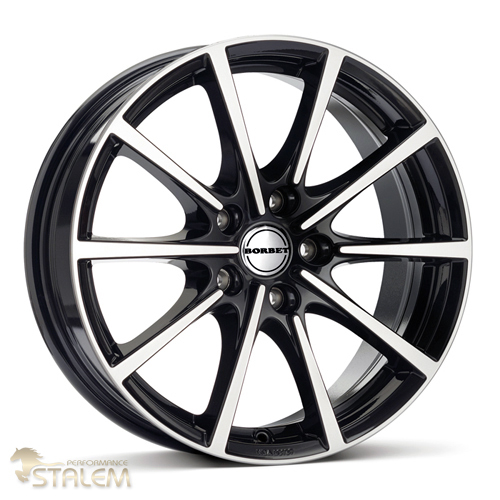 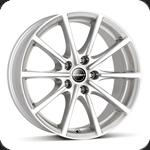 The L5- wheel designs from the "Sports" category captivate with their extremely dynamic design. 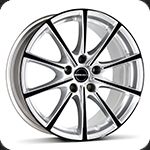 The spokes extend deep into the centre of the wheel, making them appear larger than they really are. 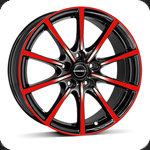 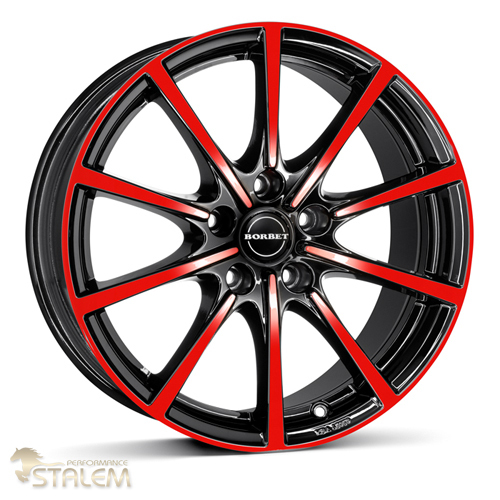 The BL5 wheel that is available with 5 holes come in the colours "black red glossy", "brilliant silver" and "black polished".